"We believe that Christ is the head of the church and he rules by the authority of his word." At Living Hope Baptist Church, we believe that Christ is the head of the church and he rules by the authority of his word. Our goal is to live under the authority of God’s word in all that we do. We have an expository method of teaching scripture, verse by verse. While there may be several applications of any given passage of Scripture, there is but one true interpretation. The meaning of Scripture is found by diligently applying the literal grammatical-historical method of interpretation under the enlightenment of the Holy Spirit (John 17; 16:12-15; 1 Cor 2:7-15; 1 John 2:20). It is the responsibility of believers to ascertain the true intent and meaning of Scripture, recognizing that proper application is binding on all generations. The truth of Scripture stands in judgment of men; never do men stand in judgment of it. "The goal is to present the meaning and intent of a biblical text, and to make the passage clear and understandable." 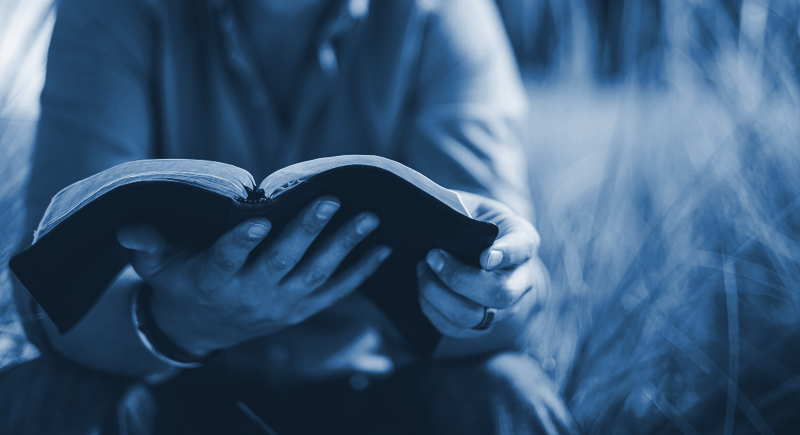 The goal of expository preaching is to present the meaning and intent of a biblical text, providing commentary and examples to make the passage clear and understandable. The word exposition is related to the word expose — the expository preacher’s goal is simply to expose the meaning of the Bible, verse by verse. To prepare an expository sermon, the preacher starts with a passage of Scripture and then studies the grammar, the context, and the historical setting of that passage in order to understand the author’s intent. In other words, the expositor is also an exegete—one who analyzes the text carefully and objectively. Once the preacher understands the meaning of the passage, he then crafts a sermon to explain and apply it. The result is expository preaching. The reason we focus on expository preaching is so that believers can walk with God according to the truth of His word and enjoy His good, pleasing, and perfect will for their lives.